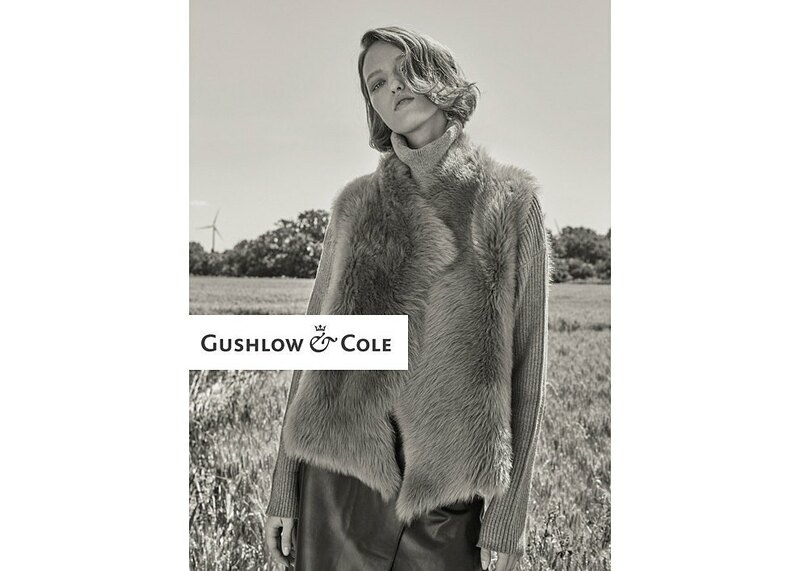 To celebrate the arrival of autumn we’re running a competition with Gushlow and Cole to win an original Shearling and Hand Knit Gilet worth £545.00. This wonderfully light, reversible gilet is handmade in England from a blend of luxe Toscana shearling, soft alpaca and organic wool and is the perfect layering piece for Autumn. Gushlow and Cole is a luxury brand, launched in 1997, with a unique family heritage of traditional sheepskin and leather craft. The brand was born from a lifelong friendship between design and creative directors, Emma Gushlow and Katrina Cole. Sharing the same affinities; a deep understanding of craftsmanship, taste, and above all quality, their minimalistic, refined style is internationally recognised. Gushlow and Cole offers a unique perspective on shearling design. Working entirely with materials which are a by product and sourced from carefully selected European tanneries. The collection’s offers an ethical alternative to real fur. Terms and conditions: The prize is an original Shearling and Hand Knit Gilet worth £545. No purchase necessary to enter. Only one entry, fulfilling the eligibility criteria, will be allowed per person. Competition ends at 12pm on 28 October 2018. A winner will be selected at random. The winner will be notified by email within 24 hours of the competition closing. 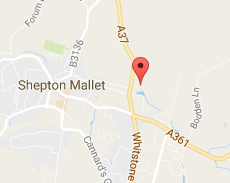 The name of the winner may be shared on Kilver Court's social media pages and other publicity. Kilver Court reserves the right to change or withdraw the competition at any time and for any reason.